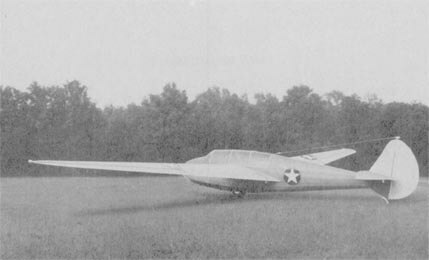 The North Star was produced by Canadair Aircraft Ltd of Canada as a variant of the Douglas DC-4 built under licence but using the British Rolls-Royce Merlin liquid-cooled engine. 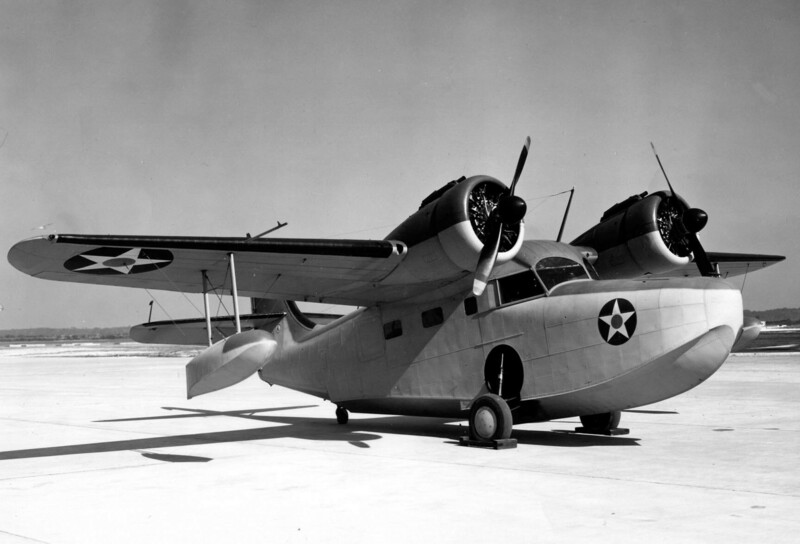 71 examples were produced between 1946 and 1950, all but one using the Merlin engines. There were numerous other significant differences, and 51 were pressurised. 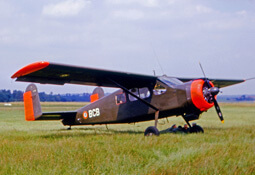 The type was used by the RCAF and several airlines including BOAC which named them the Argonaut. This title contains the RCAF flight manual for the North Star, along with a civil maintenance manual and a nice manufacturer’s brochure. The files have been scanned from the original flight manuals and retain any colour pages. RCAF Aircraft Operating Instructions for the North Star 1 and 1M, EO 05-5A-1 dated 11-10-63 revised to 28-8-64, with approx 158 pages. 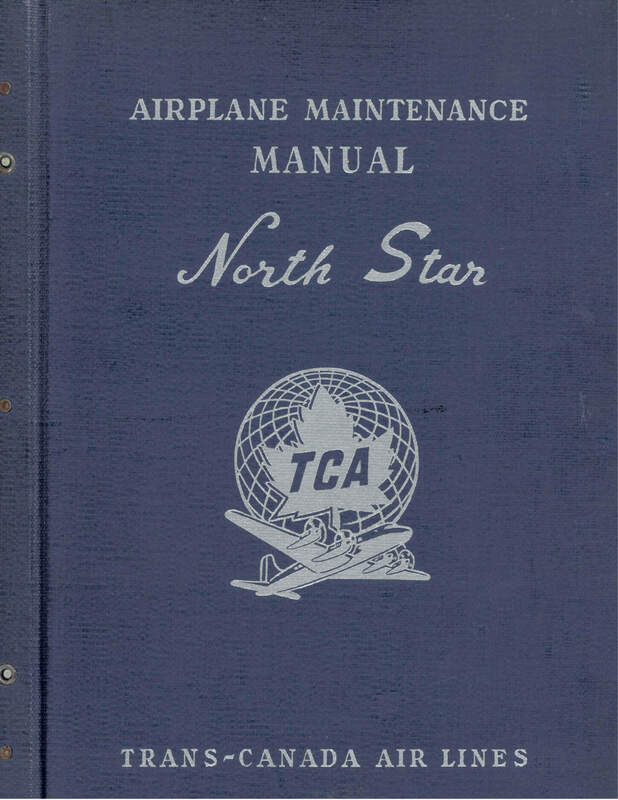 Trans Canada Maintenance Manual for the North Star (DC-4M-2) with approx 1024 pages. 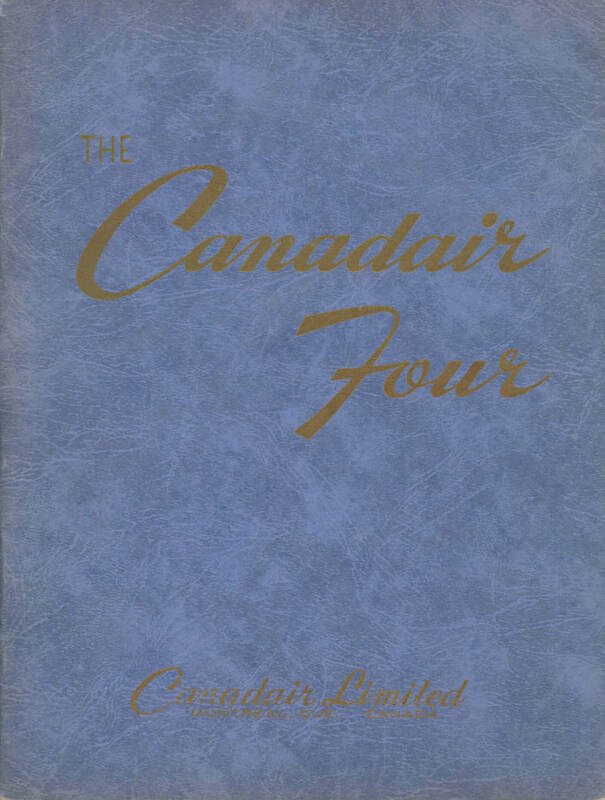 Manufacturer’s brochure for the Canadair Four (DC-4M-4), undated with approx 25 pages.